Sapa wins any traveller's heart all year round. 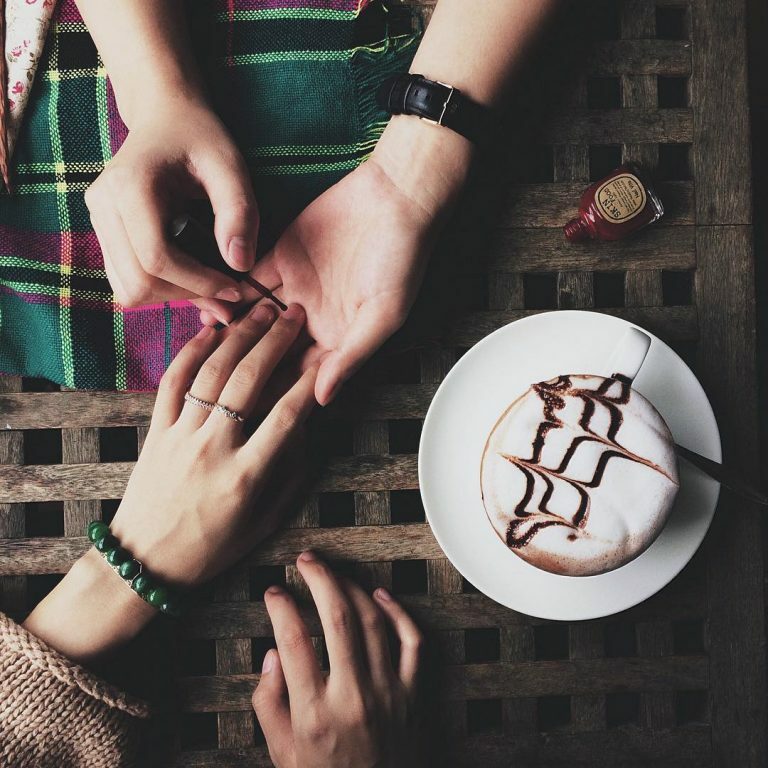 If you haven't checked in these coffee shops, you haven't made the best of your experience in Sapa! 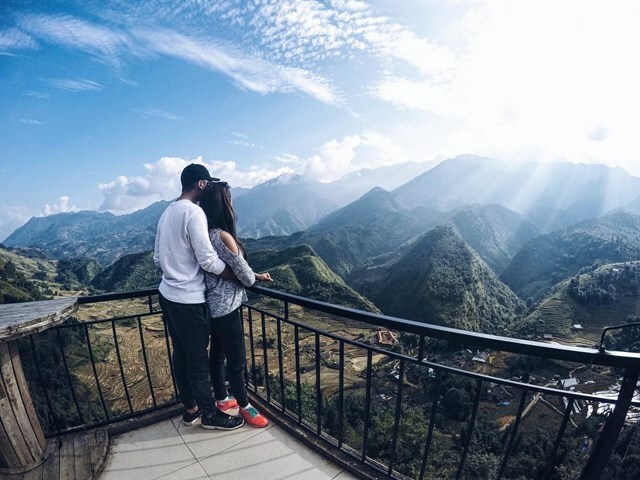 Approximately 1.5km from Sapa town, on the way to Cat Cat, The Haven SaPa Campsite is famous for its beautiful cafes in sapa, where there are camping, pub, barbeque and cafe. Once you have set your foot here, you will feel the light breeze fluttering with the cool wind of the forest. It seems like we can even touch clouds . 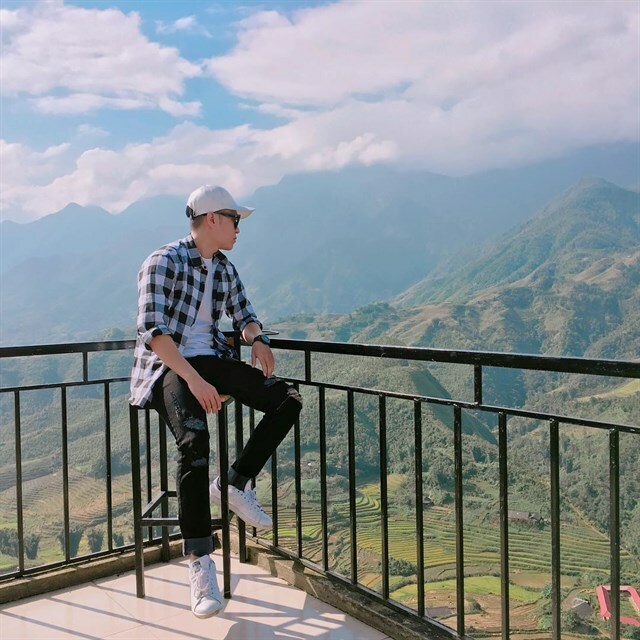 Moreover, if you choose a higher seat, you will be fascinated by the stairs of stone lined up to the sky, the wooden hut with silk ribs look down the whole field below. 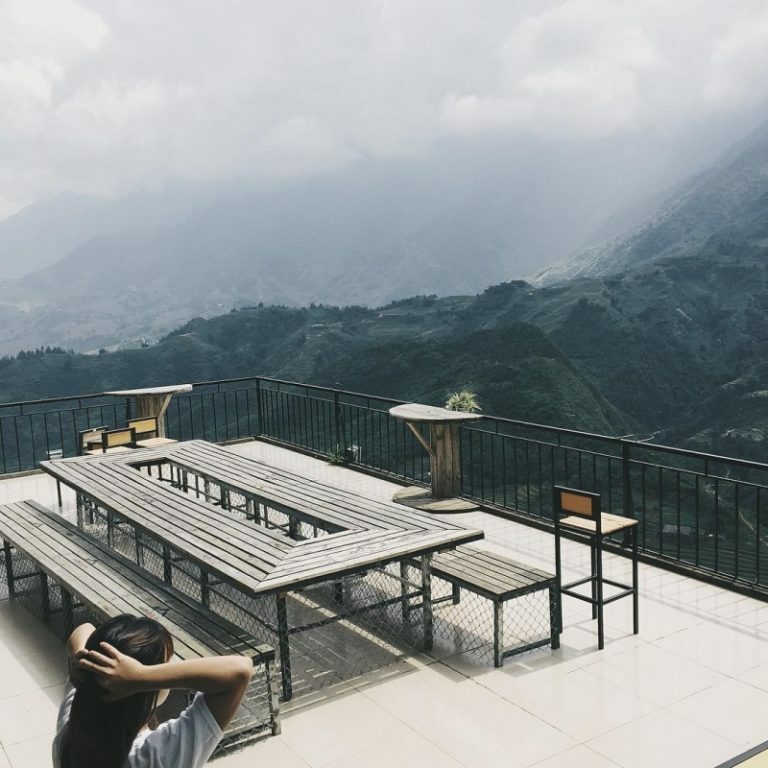 Gem Valley is a name that can not be missed in the top cafe list in sapa. It is located about 3km from the town center, down the Cat Cat road. Initially it was a Gallery exhibition of paintings, Gem Valley was built with rare wood material, designed in a "cool" artist style. Surrounding by beautiful blooming flowers with old color tiles, the coffee shop creates warm and familiar vibes for customers. We can enjoy the view of the restaurant overlooking the rice valley in Cat Cat, a bit further can we see the majestic Fansipan. 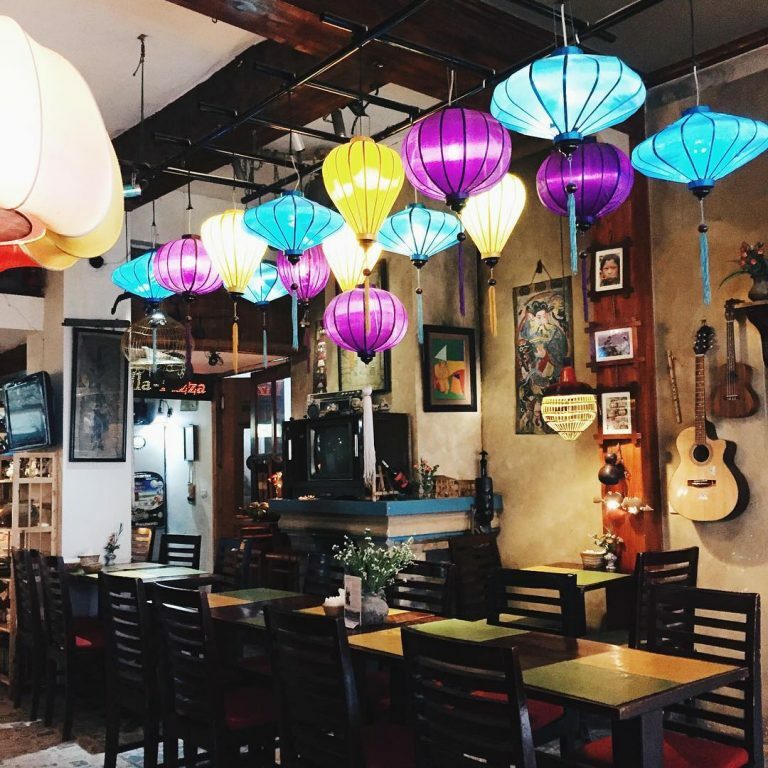 Located in Cau May Street, Viet Emotion is famous among the beautiful cafes in sapa. The layout of the restaurant is simple enough to please anyone who comes here. Especially, Viet Emotion Sa Pa know how to refresh themselves with the basket of flowers hanging outside the shop with the door painted blue. Inside, the restaurant is decorated in warm colors, extremely cozy for the breeze cold outside. The highlight of the restaurant, the main difference is the color lanterns hanging around the restaurant. In addition to drinks, there are also good European food with reasonable price. About 700m from the town center, Fansipan Terrace layout is quite simple, but reasonable. If you like tranquil feelings, this is the place for you. The space is clear, quiet yet extremely romantic for visitors. The view lands straight to terraced fields, clouds, mountains, swings. The owner is extremely enthusiastic and friendly. The drinks are quite good with soft price. 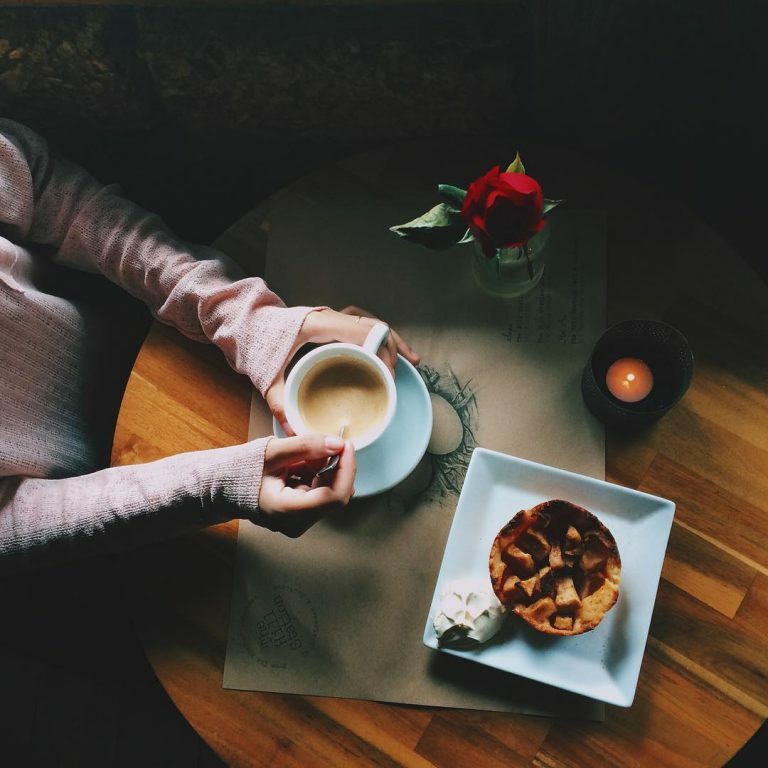 Among beautiful cafes in Sapa, The Hill Station is quite small, lovely, cozy and stylish. 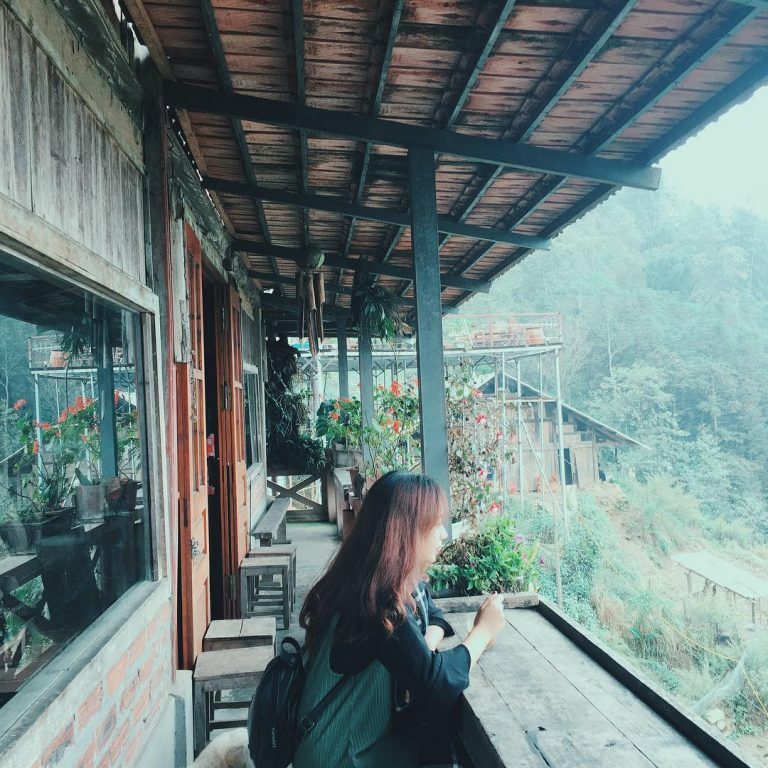 The design of 2-storey house on stilts with extremely delicate interior inside, full of ancient breath, mountainous breeze of Sapa make this coffee shop so irresitible. With this vintage European-style Décor, peaceful space, with a light glimpse of the bustling Fansipan Road, you do not have to go anywhere but spend the whole day here enjoy the drink and the breathtaking landscapes. Is that amazing? Make the best out of your adventure in Vietnam and travel with us! Pack your baggages and visit gold-plating Sapa this Autumn!